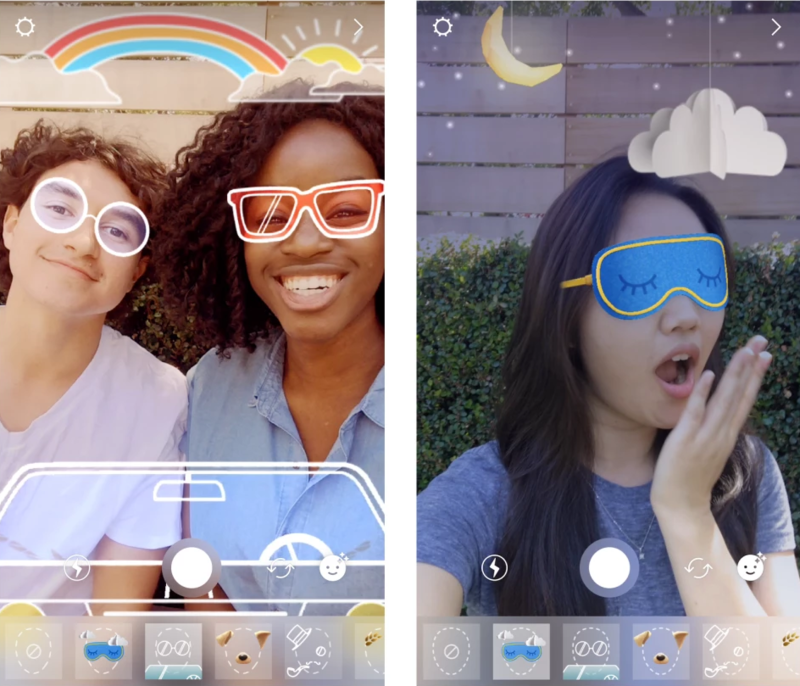 Facebook Messenger already features 3D masks, special effects, and stickers, all of which appeared in December. As I'm sure you saw in the changelog, face filters will be rolling out in the next few weeks. I already have them, but I am running the beta version of the app. I can't say that I will have any use for them (pshaw, I already have a handlebar mustache when I want to), but for those who create their Instagram posts from the camera area, this could be fun. You can use either the front or rear-facing cameras to make things wacky.